[Round 2 - 4] Would wewe rather...? mashabiki wanachagua: Be sent to an alternative reality kwa a Djinn. Round 2 - 3] Would wewe rather...? mashabiki wanachagua: Wake up alone in an abandoned town. [Round 2 - 2] Would wewe rather...? mashabiki wanachagua: Be captured kwa a shapeshifter in your Marafiki skin. [Round 2 - 1] Would wewe rather .. ? mashabiki wanachagua: Drown in a sink. I am new to Supernatural starting watching it on Netflix, upendo the show! Then they drop it what the heck. Why? 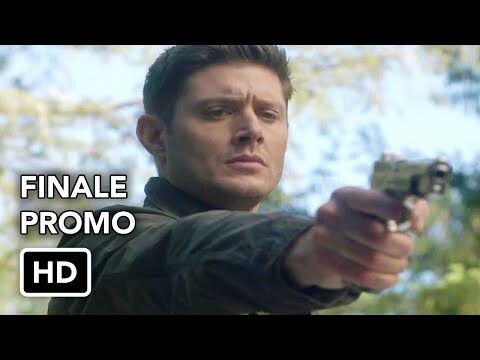 Is Dean gonna come back from being taken kwa Michael the Archangel?